Never a getaway without a giveaway. 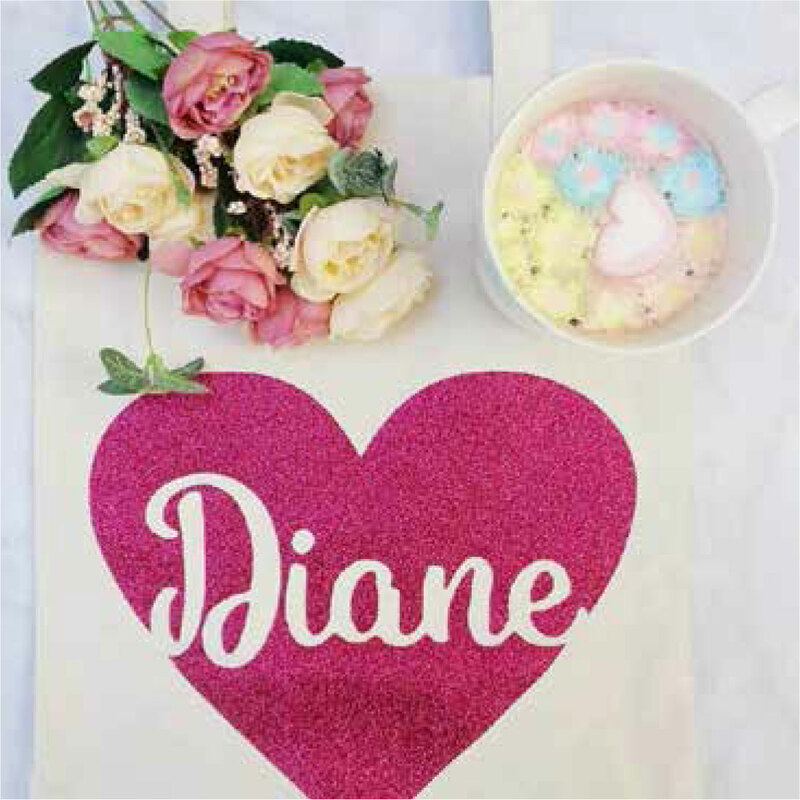 Our personalized katsa totes make it as a perfect giveaway for different occasions. Birthdays, weddings, bridal showers and all other occasions are best celebrated with our Katsa Totes.